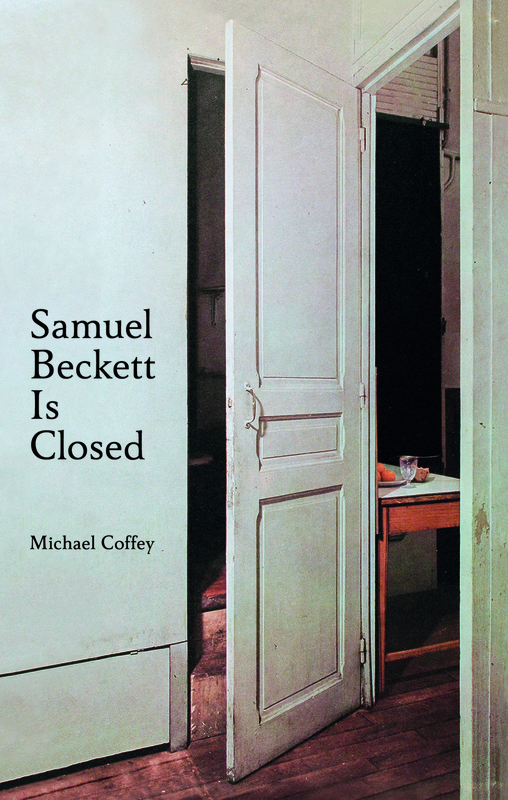 Michael Coffey – Samuel Beckett Is Closed, published by Foxrock Books/Evergreen Review in association with OR Books/Counterpoint Press. Like a Picasso or Einstein, Samuel Beckett is one of those few paradigm-shifting figures who reshaped how we think and create. Following the schema of Beckett’s unpublished “Long Observation of the Ray,” of which only six manuscript pages exist, Michael Coffey here interleaves multiple narratives, and does so in sentence units of increasing and diminishing quantities, according to an arithmetic sequence laid out by Beckett in his notes. This rhythmic interpenetration of themes and genres—personal memoir, literary criticism, Beckett studies, accounts of state-sponsored torture, plus an Arabian Tale and even baseball play-by-play—produces a construct at once sculptural and theatrical, and by turns mathematical, lyrical, and brutally artless, a new form of creative narrative answering to a freshened rule set. In executing Beckett’s most radical undertaking—one scholar referred to “Long Observation of the Ray” as a “monument to extinction”—Coffey salvages a Beckett project from a half-century ago and brings it to the surface, with the contemporary markings of its hauling. Although Beckett, like any writer, had his share of abandoned works, he was in the habit of “unabandoning,” on occasion. Coffey’s concluding Part Three gives the complicated proceedings over to what seems to be a single voice, one distilled from all the others, speaking in an empty theater of the need, the wish, to keep speaking. In the long battle that is the book, a settlement is reached between Being and form, a kind of mutual foreclosing, like a curtain dropping. 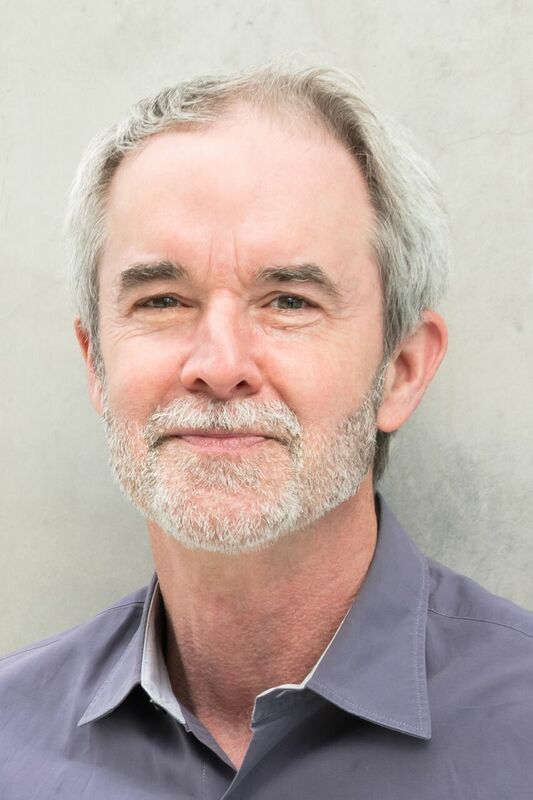 Photo of Michael Coffey by Beowulf Sheehan. Published by Foxrock Books/Evergreen Review in association with OR Books/Counterpoint Press. In his new book–part memoir, part criticism, and part poetry–Michael Coffey deftly weaves multiple voices into a fractured but unified whole that strongly resonates with the digital age. Highly addictive, fiercely challenging, and lusciously readable—if you ever wondered what Beckett might sound like in the twenty-first century, this is it.